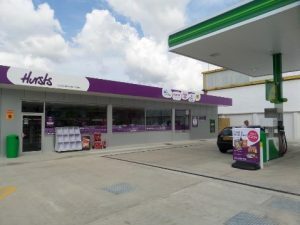 Wyeth Projects were appointed as Designers, Project Managers and Quantity Surveyors for the KDRB of this existing filling station. 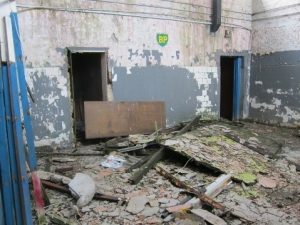 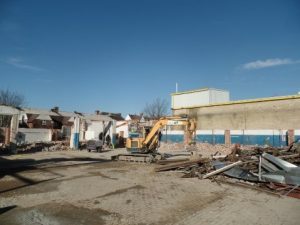 This was a longer than normal KDRB due to the complexities of the demolition, Party Wall issues and a thorough remediation package of works which required the excavation and replacement of impacted soils to a depth of over 4m. 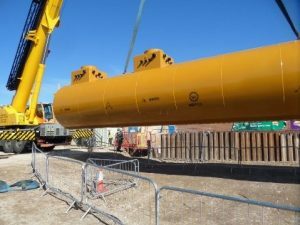 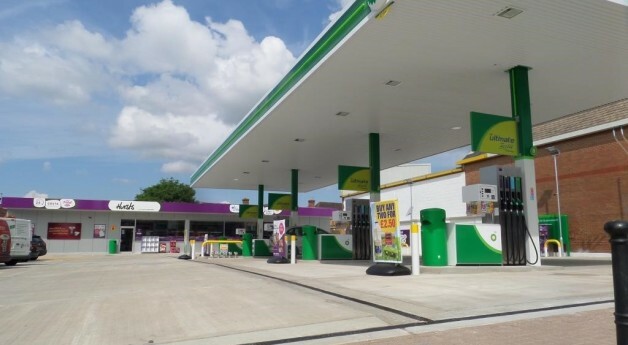 Once demolished, and the site had been remediated, the scheme was a standard KDRB for MRH which delivered a new Hursts shop, with training/ meeting room and office with future scope for internal expansion. 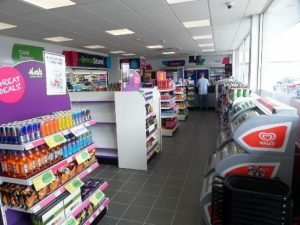 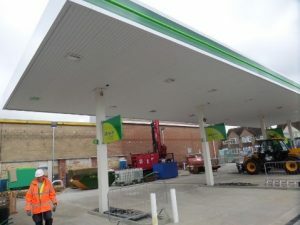 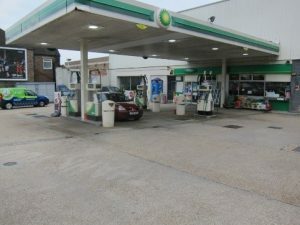 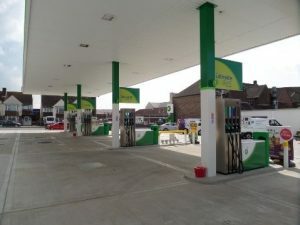 The forecourt has been constructed to modern standards and provides a 4 island starter gate forecourt with BP image, which the locals were glad to retain in their neighbourhood. 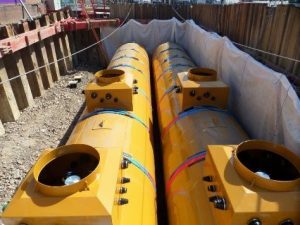 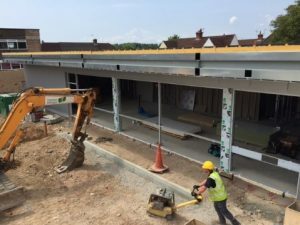 Wyeth Projects working closely with Toureen, the main contractor, delivered the project to a high standard whilst keeping the neighbouring properties happy during difficult and noisy works.